Expressing anxiety at not being able to find the perfect Notre Dame Instagram filter to make himself feel better after learning of the fires, local Catholic Denis Moore told friends and family Monday that he may have to cancel plans until one was found. “Today’s been really rough on Denis,” said Moore’s wife, Donna. “It’s our anniversary and he had to cancel. He called in sick from work and hasn’t eaten a bite of food since the news broke. 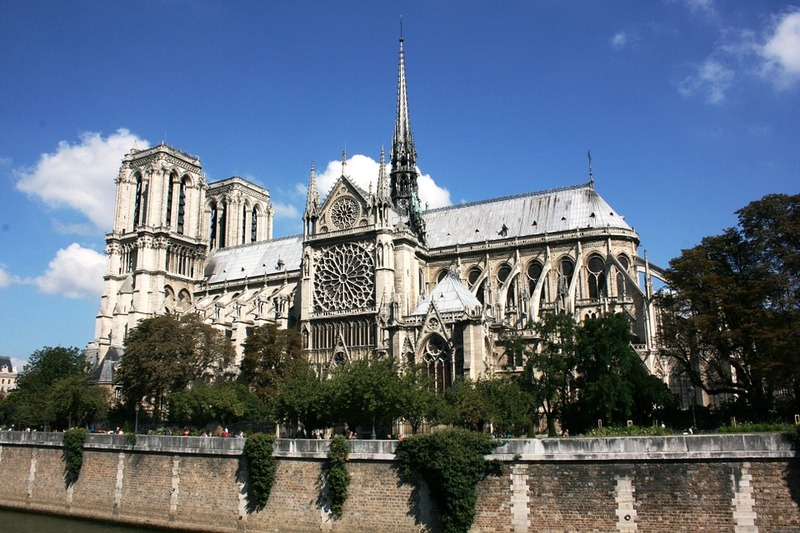 His life has been totally consumed with grief and, knowing Denis, he won’t feel completely better until he finds the perfect filter,” adding that she has suggested an image of Notre Dame as well as the French flag, both of which were vehemently rejected. “No, no, no!” yelled a frustrated Denis Moore as he threw a stack of books and files from off his desk. “A flag? For goodness sake Donna, that could mean anything. An image of Notre Dame isn’t bad, but it just doesn’t capture the heart and soul of my crippling sorrow. I need something deep and moving, so that everyone knows that I’m sad, which in turn will make me feel better because people will send me their prayers. At press time, Moore has decided on a ribbon in the colors of French flag, faded just enough to see his profile picture in the background.